Prime Minister Narendra Modi hit out at the opposition parties for resisting technology. He quoted the examples of the Congress party, along with others, resisting the use of biometric information-based Aadhaar card or electronic voting machines. 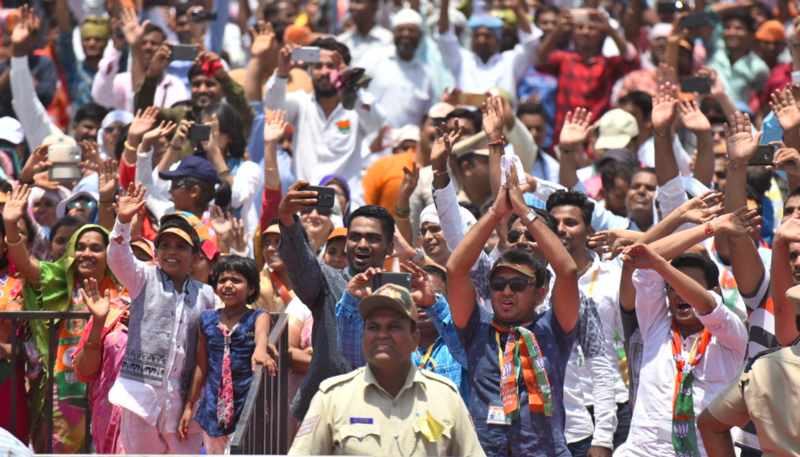 According to a news wire, PM Modi added that despite the tunnel vision by opposing groups, the Bharatiya Janata Party (BJP) envisioned a “modern” India by giving importance to skill development and innovation.